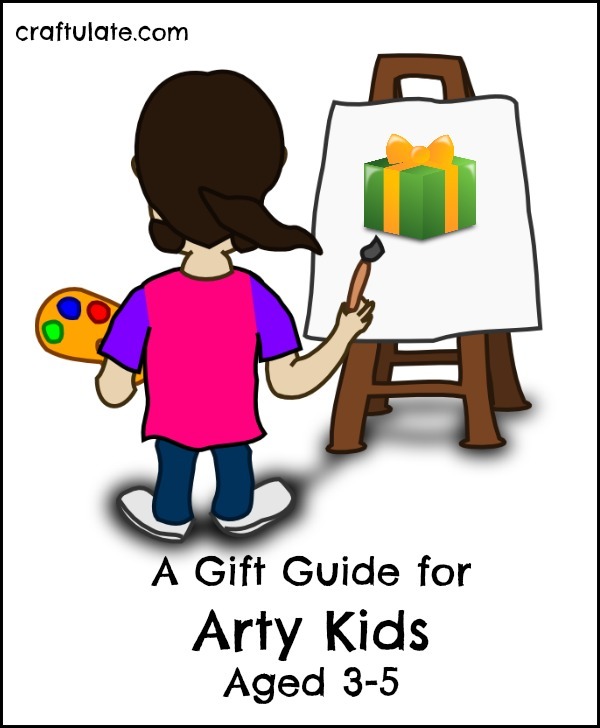 Need a gift guide for arty kids? This handy list is tailored to suit kids from age three to five. Do you have (or know) a child who just loves drawing and painting? Get them what they need for their next gift with these fantastic arty gifts! I’ve included a range of techniques and styles – as well stocking presents and larger gifts. Keep encouraging their creativity with these fabulous kits! If your child gets through a lot of art materials – then this set contains 64 Crayons, 22 short colored pencils, 40 washable markers, and 30 paper sheets! Wow – kids can make some crazy art with this machine! AND it includes a splash guard! This table set includes 2 benches, 100ft. hanging paper roll, paper cutter, canvas storage bin, and removable storage cups! These markers are one of my son’s favorite drawing tools! 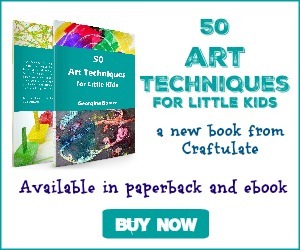 This would be a great stocking stuffer for an arty child! This books are perfect for kids that just want to color, color, color! 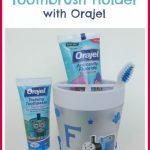 Your child could make so many different effects when using these 8 funky brushes! If your kid loves pretty fairies, they’ll love creating these beautiful scenes! There’s also a rainforest version too! Did you see our review of these mess free paints the other day? We love them! Don’t forget paper! Your arty child will love these big 12×18″ sheets! Your kid may have tried dot markers, but have they tried SHIMMER dot markers?!? Here’s something a bit different – sand art pens! This looks amazing! My son LOVES these fun art tool – the finished picture is a surprise until the end! Here’s our review. Bonus – one side of this easel is magnetic!!! And it’s the perfect size for little ones. These are absolutely perfect for waiting for food in restaurants – mess free painting and they can do them over and over again! Last year we wrote a review of these markers and we still love them! They look SO good on black paper! 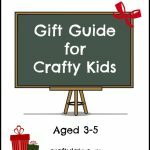 I hope this guide has helped you pick out some fantastic gifts for your arty little one! 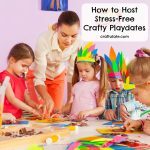 Do your kids prefer crafts? 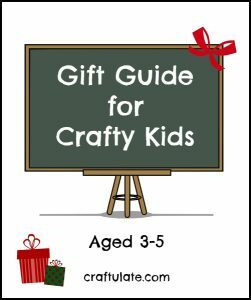 Check out my newly updated Gift Guide for CRAFTY Kids Ages 3-5!! !